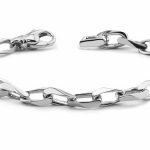 When we wear clothes, we feel secured and comfortable as our bodies are covered. 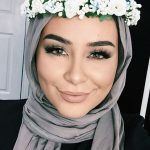 Clothes were originally made to cover our body, protect us and keep the body warm. 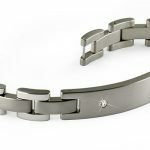 As time whirled by, clothes began to have aesthetic values. This was a s a result of the demands by people. 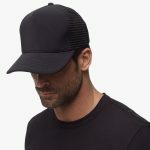 People begun to notice that they looked cool in their clothes. 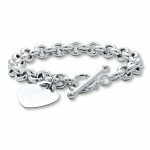 There are various kinds of clothes such as shirts, trousers, blouse, jeans etc. 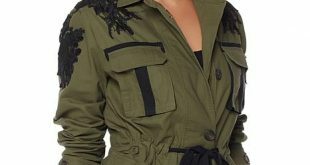 Another example of clothes are jackets. 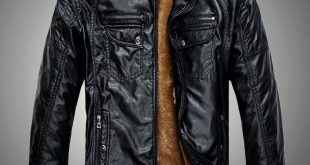 Jackets are garments worn on the upper part of the body. These jackets are in different kinds. 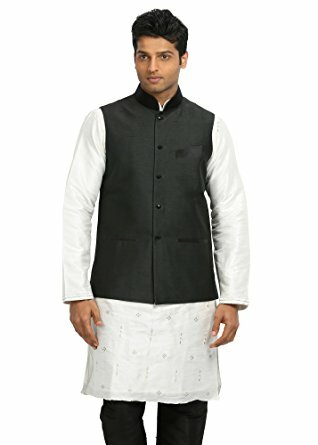 An example is the Nehru jacket. 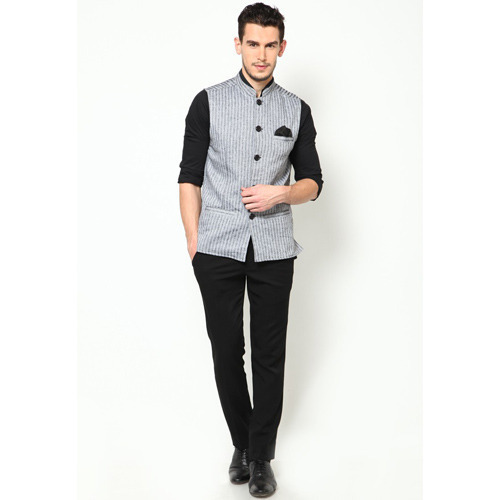 The Nehru jacket is a jacket that can be worn by men and women. 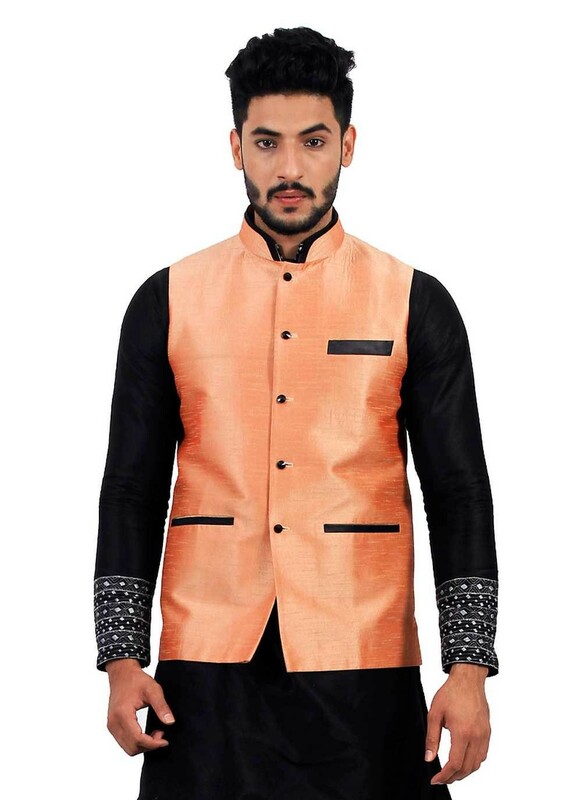 It is a jacket of hip length and its front is in form of the sherwani or achkan. This garment was worn by a former prime minister of India, Jawaharial Nehru. 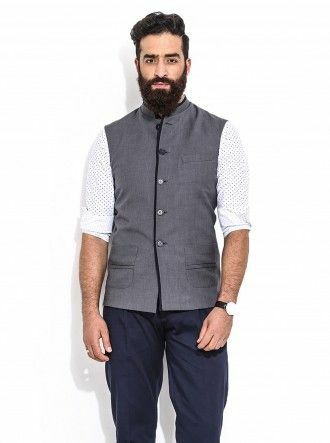 The Nehru jacket was created in the early 40s in Indian and has since been worn by people of India and the world. 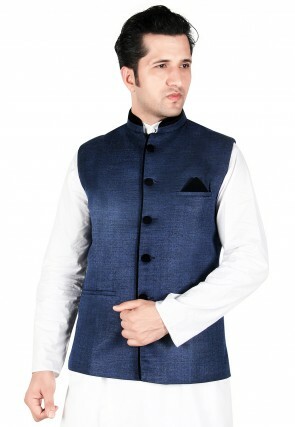 The Nehru jacket is similar to the achkan. 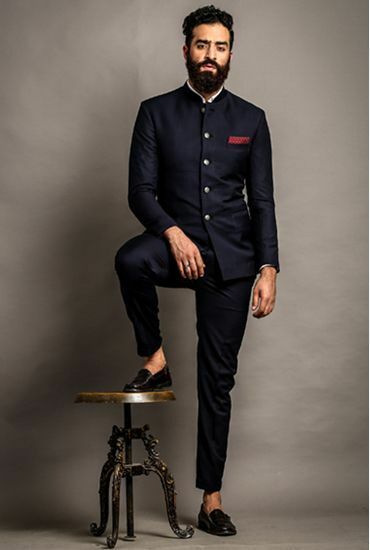 However, the achkan falls below a person’s knee which is unlike the Nehru jacket. The Nehru jacket is shorter than the achkan. 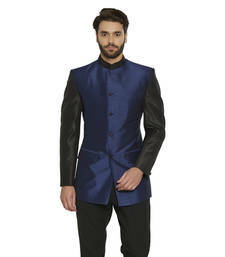 The achkan or sherwani served as a model for Nehru jacket. 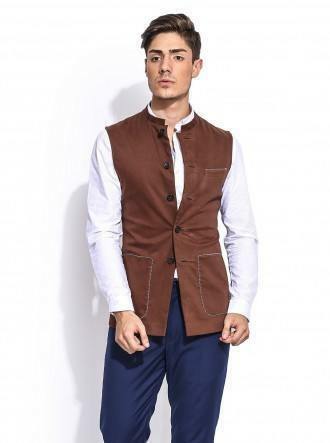 People began to wear the Nehru jacket in Europe during the mid 60s and early 70s. 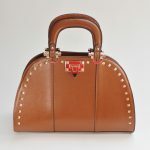 From thence, it began to become popular in the Europe. 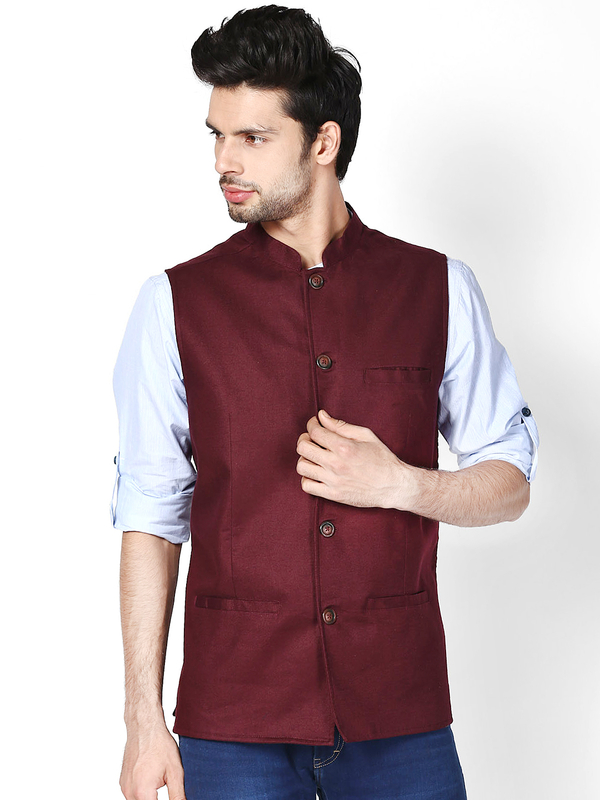 The Nehru jacket is a beautiful jacket. 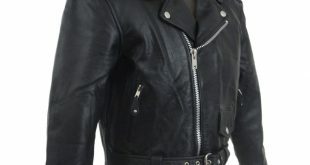 It is a kind of jacket that is worn mostly to formal occasions though they can also be worn to informal occasions. 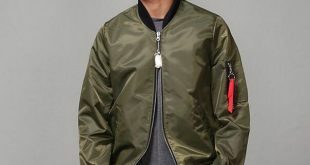 Do you want to look good in a jacket? 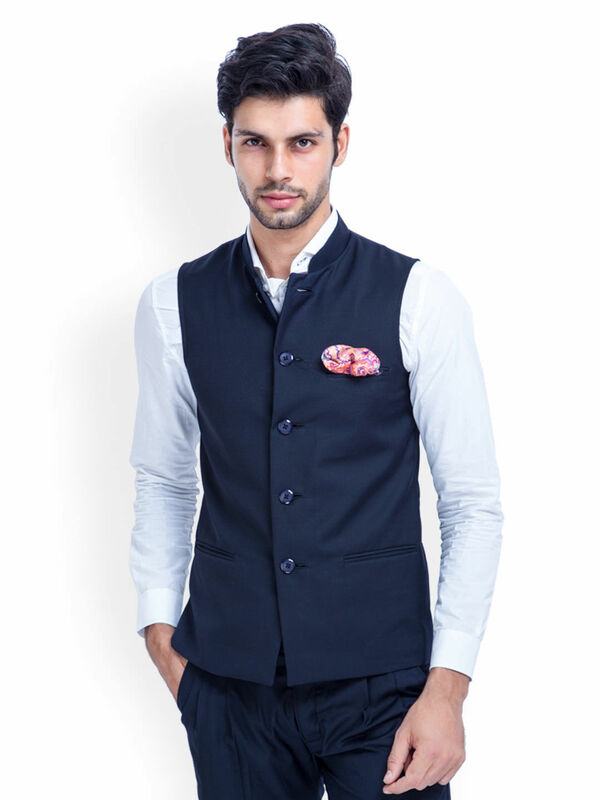 Get Nehru jacket and you would classy.